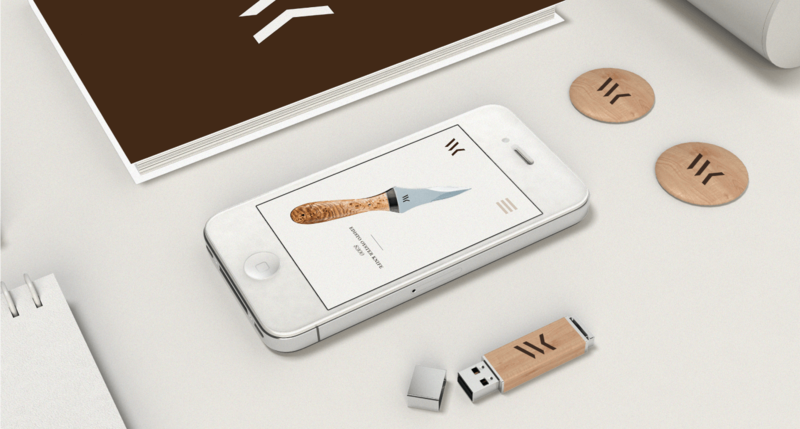 WK Co. is a maker of artisanal—handcrafted and highly functional hunting knives. 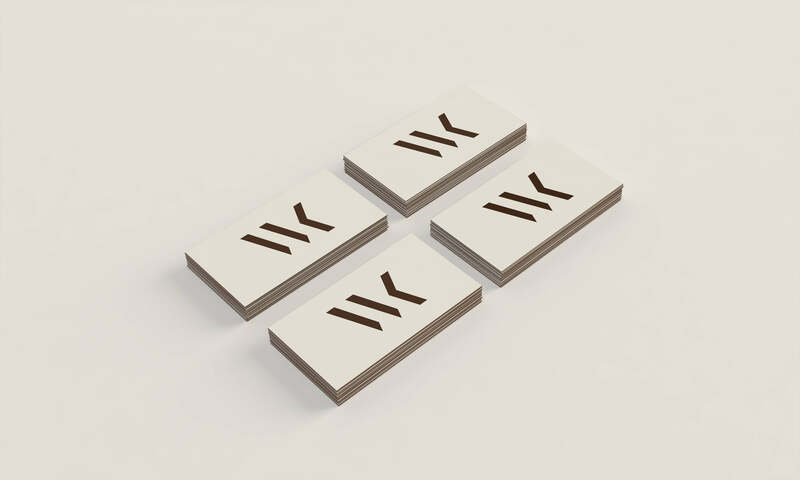 In the ideating phase of their rebrand, we wanted to create an identity that was inspired by the product itself; precise in form, yet artistically beautiful. 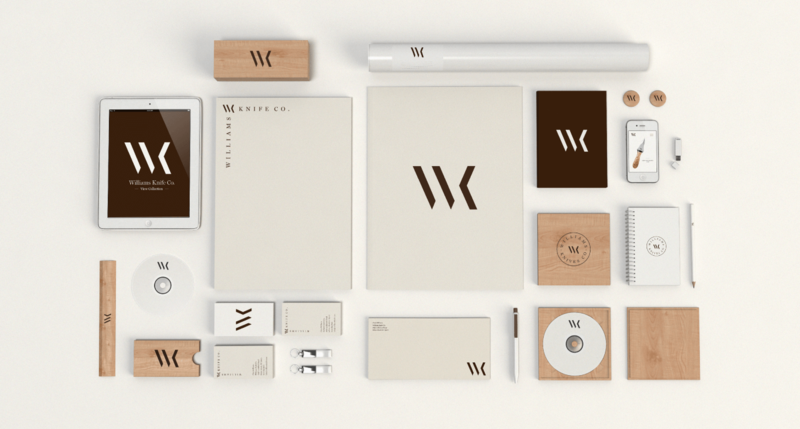 The brand subtly highlights the unique crafting of the prodcut, so it was important that the other supporting elements were minimal with a clean approach. 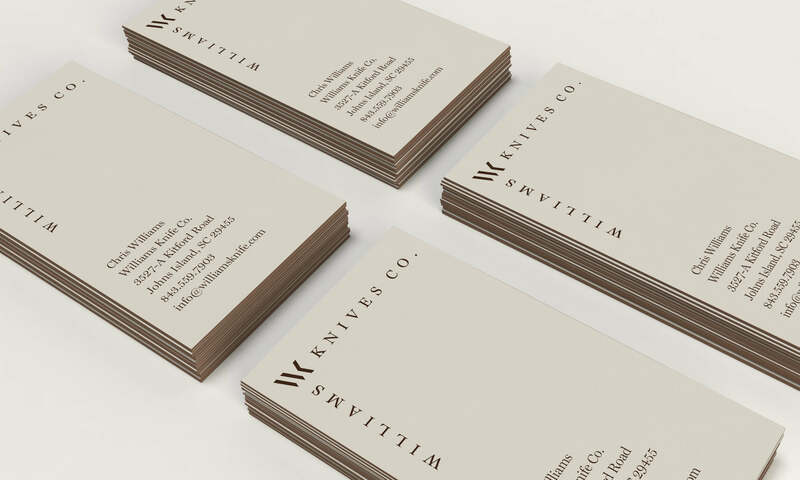 The colors used reflect masculinity and nature, and the type treatment is classic to reflect the premium value of the brand. 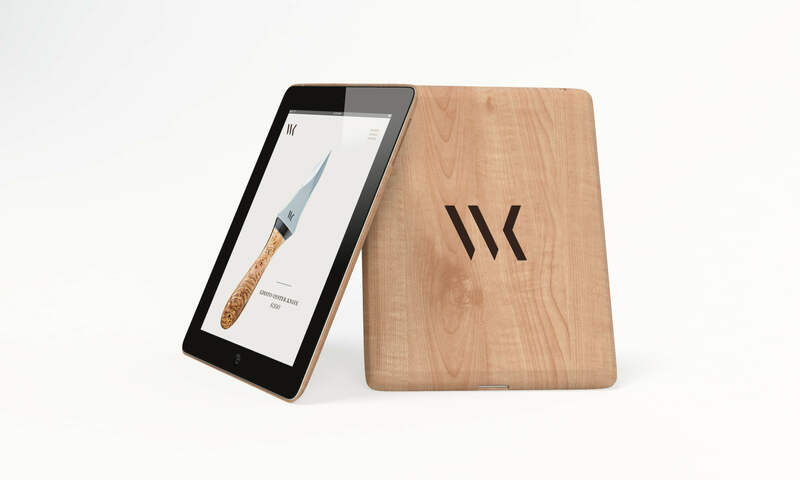 WK's website generates their sales online, so it was vital that the website be thorough and provide a user-friendly experience. The product pages are 3-D, meant to allow customers to see exactly what their purchasing. 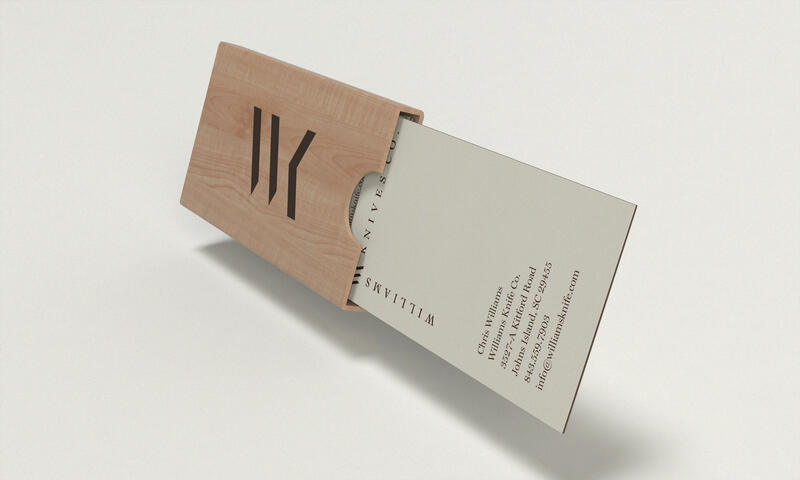 Within the 3-D models, customers can choose the perfect finishings and trims for their personalized products.